The Parokya ni Edgar lead vocalist Chito Miranda and his wife Neri Naig share their happiness to the public. The two will soon to become parents. 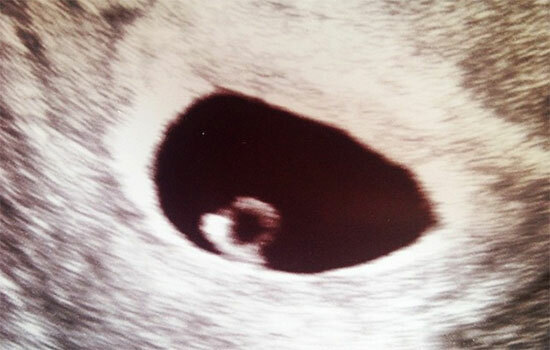 Neri posted her ultrasound photo on her Instagram. Chito and Neri become husband and wife last year. They got married last December 2014 and they will soon have a new member of the family. The proud soon to be parents welcome their baby using their Instagram and captioned it; “Hello #babyMiranda.” The photo has already 7524 like as of writing this post and many of their fans and friends are supporting them. Comments or suggestions about "Chito Miranda and Neri Naig soon to be parents" is important to us, you may share it by using the comment box below.